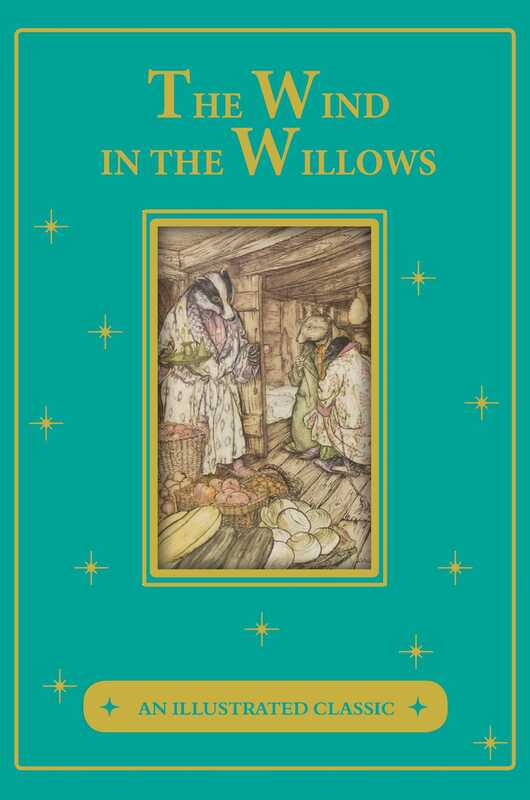 The adventures of Mole, Ratty, Toad, and Badger have been enjoyed by readers for more than a century, and Kenneth Grahame's classic tale is now available in this illustrated edition. Join the mischievous and endearing animals of the Wild Wood as they romp through the English countryside, getting in and out of trouble—always with their friends by their side. A dozen full-page color drawings by acclaimed illustrator Arthur Rackham add a lovely artistic touch to the stories, making this volume a treasured keepsake.